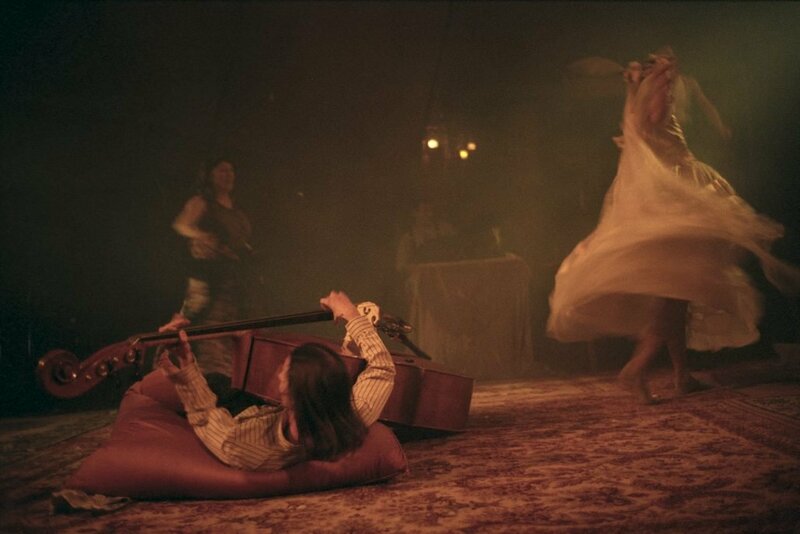 2001, Georg Daxner took the first step to implement his vision of a revival of the Salzburg Volksgarten as a meeting spot for people. 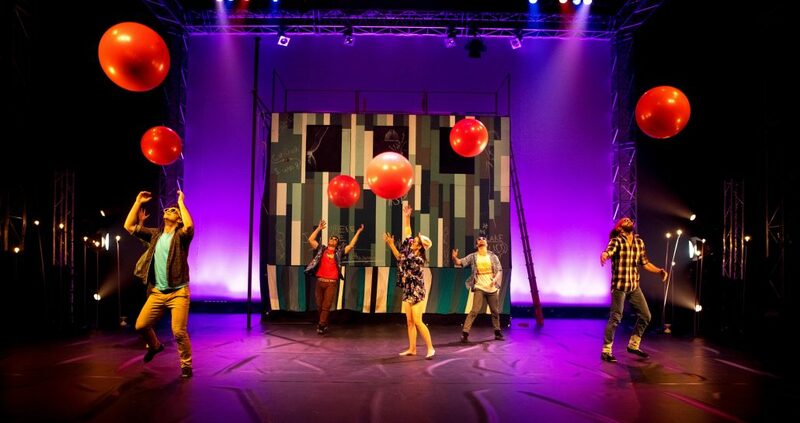 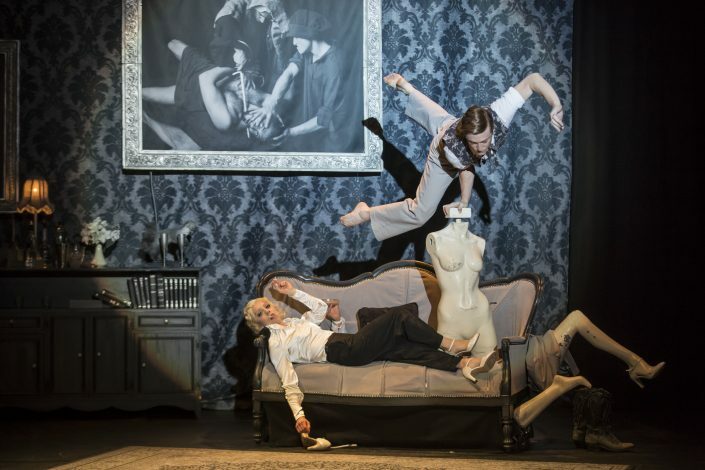 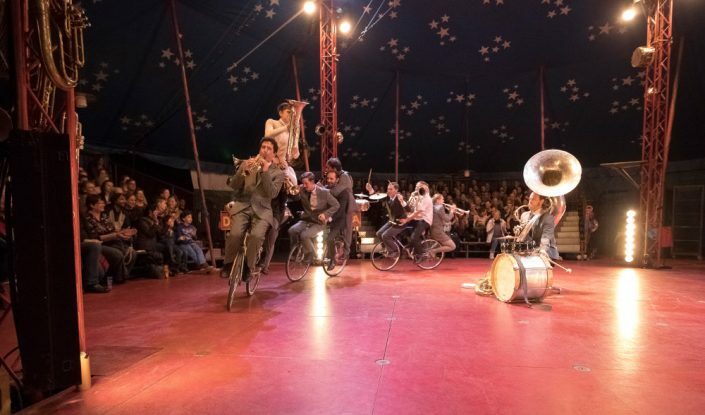 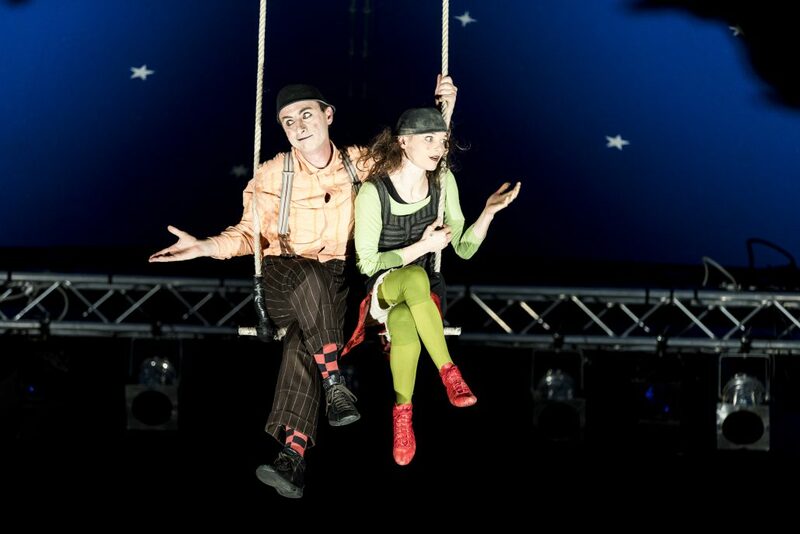 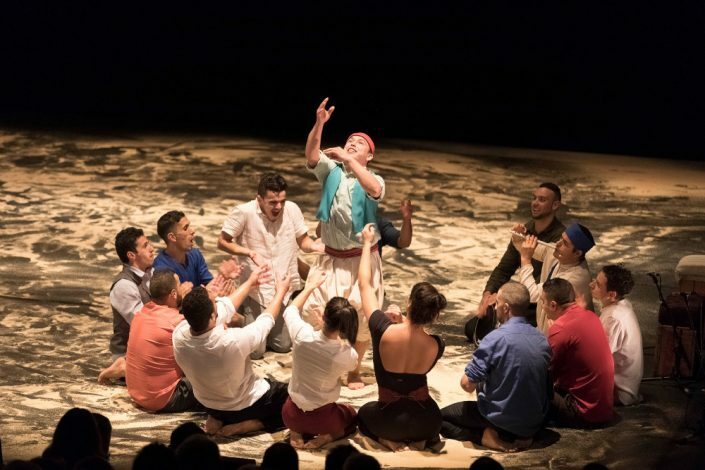 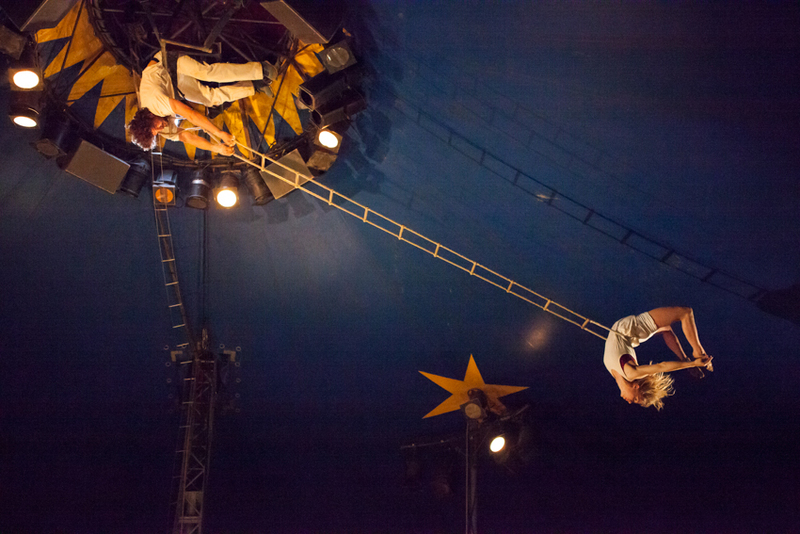 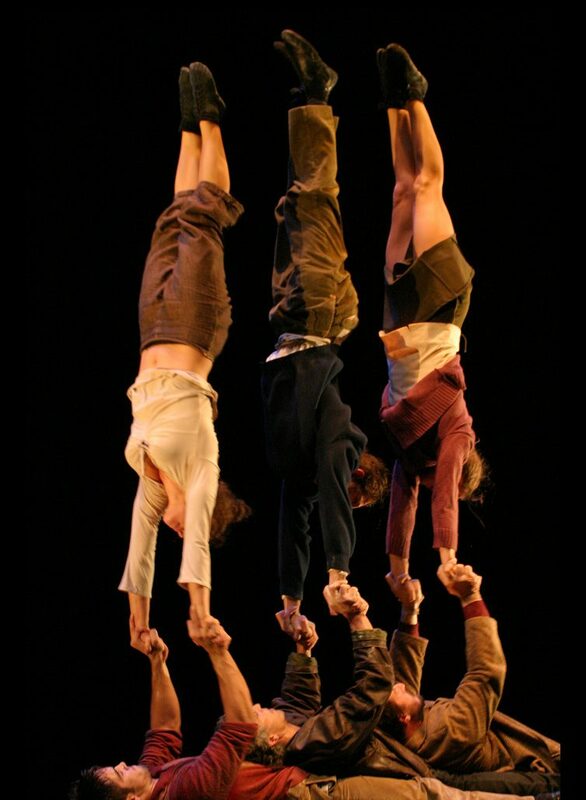 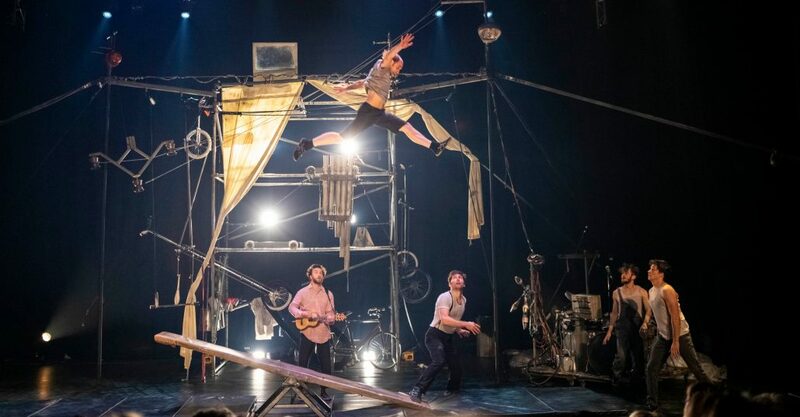 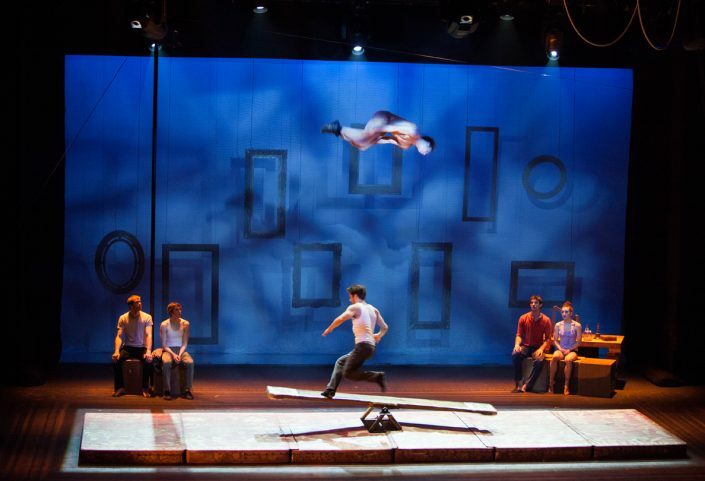 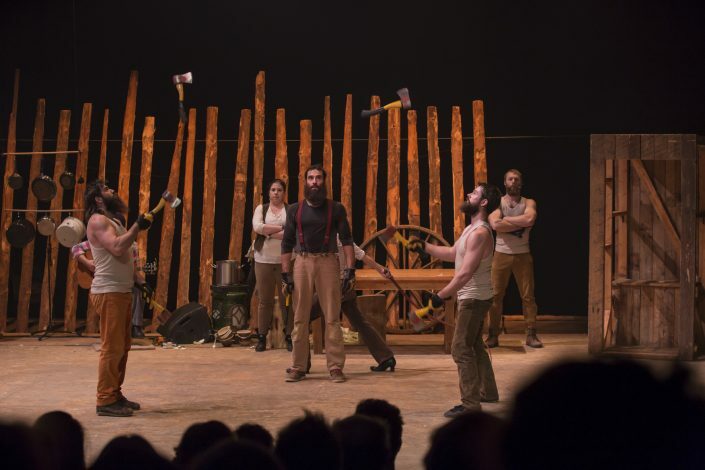 The idea of bringing a still unknown art form, the »Nouveau Cirque«, to Salzburg for the first time, was born slightly but also accompanied by numerous obstacles in its implementation. 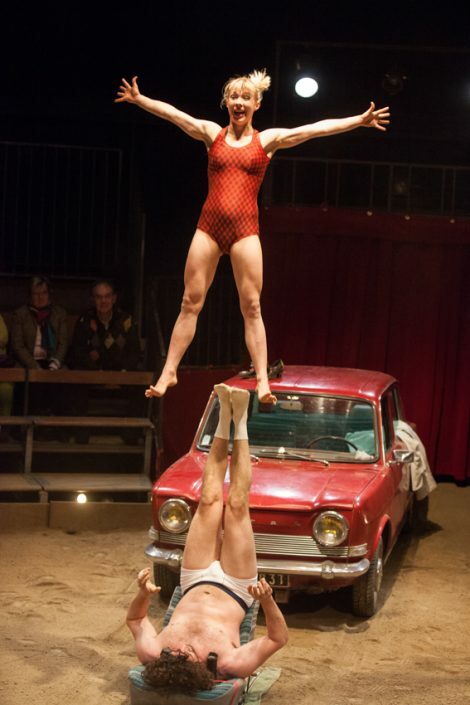 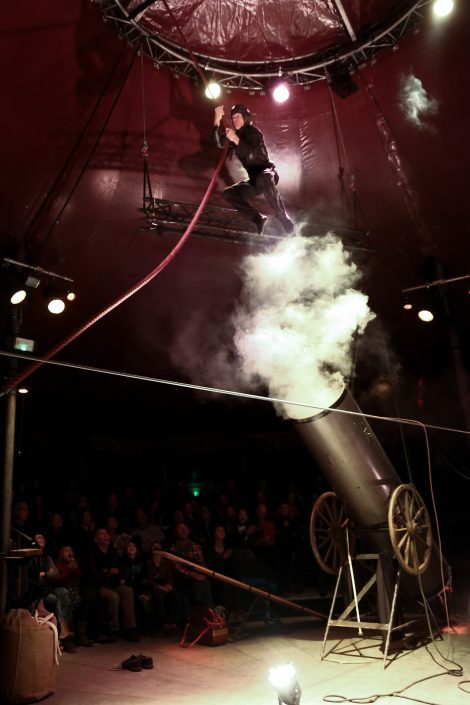 Courage, perseverance, numerous contacts, versatile support and the deepening love for the Circus have led to the winter festival now lasting for 18 years.